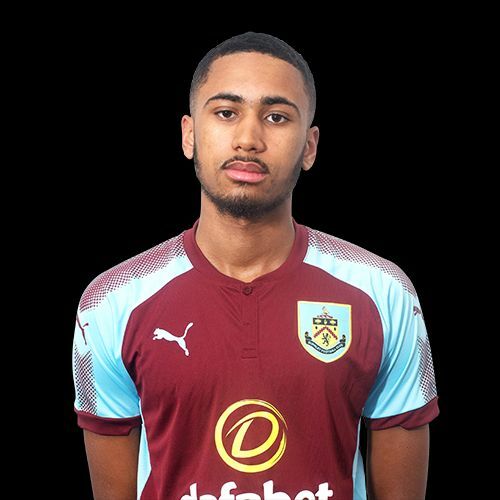 Burnley’s under-23 programme is clearly being used with next season and beyond in mind with trialists featuring in most games now, yet , despite last Thursday’s win, we are a point further behind at the bottom of the league than we were a week ago. We kicked off this last week with that 3-2 win against Nottingham Forest and then saw the game against Sheffield Wednesday called off. Meanwhile Crewe did get two games in, drawing at Sheffield Wednesday and then beating Birmingham yesterday which now sees us eight points behind them and a further point behind Barnsley although we do have games in hand on every other club. At the other end of the north group, Bolton stretched their lead to five points with a win against Barnsley and it is Sheffield Wednesday again, rather than United, who are in second place; that draw against Crewe being enough to take them above their local rivals. Meanwhile, in the south group, Crystal Palace moved eight points clear with a big 4-0 win against Cardiff yesterday whilst Charlton, in second place , went even better with a 6-1 thrashing of third place Coventry on Monday. This week’s fixtures get underway tomorrow and it’s another trip to Curzon Ashton for us with a re-arranged game against Hull. This was the game that was abandoned in December when the fog came down with us leading 1-0 with a Rahis Nabi goal. It’s one of four fixtures to be played tomorrow and Friday, three in the north and one in the south, before the north v south resumes and, like the youth league, the first set of fixtures will all be home games for the south group clubs. They are all on Monday with Burnley travelling to Charlton for a tough game against the second place club. The player featured this week is Christian N’Guessan who scored the second goal in last week’s win against Nottingham Forest. Last week’s results, this week’s fixtures, the leading goalscorers, our scorers and the current league tables are all below.